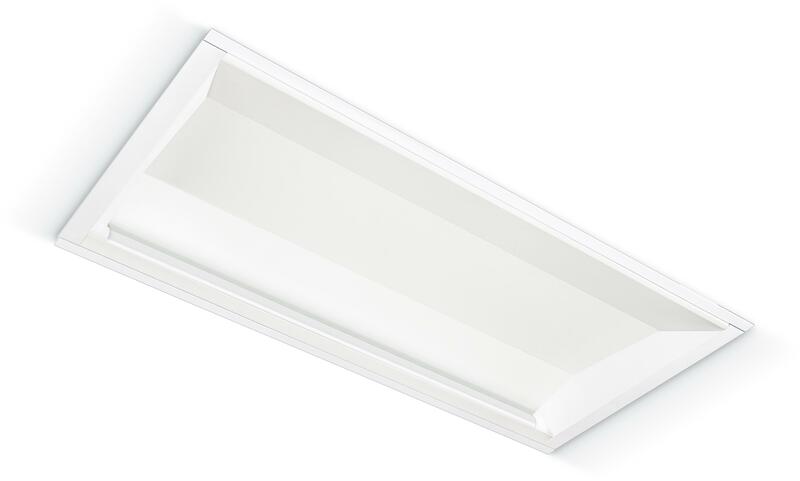 JCC’s LED Wall Washer provides enhanced lighting control for retail wall displays. The precision engineered reflector directs 2800 lumens directly towards walls, resolving the issue of dark shadowing at ceiling height. 5 Year Extended Warranty with online Registration.